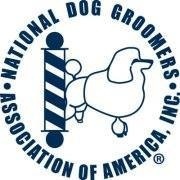 Grooming fees are charged hourly. Fees will depend roughly on how much time is needed to give your pet the perfect groom and whether one or more groomers are needed to complete the groom. Dematting We charge the hourly rate for dematting your pet. This charge is in addition to the regular grooming fee. We also reserve the right to shave the animal if it is in the best interest of the pet. We will make every effort to contact the owner before hand. Difficult dogs/cats... We reserve the right to not groom any animal that we consider a danger to ourselves or other animals in the salon. The owner will be required to pick the animal up immediately. Heads and Tails Professional Dog Grooming opened it's doors in November of 1982 on the corner of Rt 11 and Rt 31 in Cicero, NY and have been loving Central New York pets ever since. 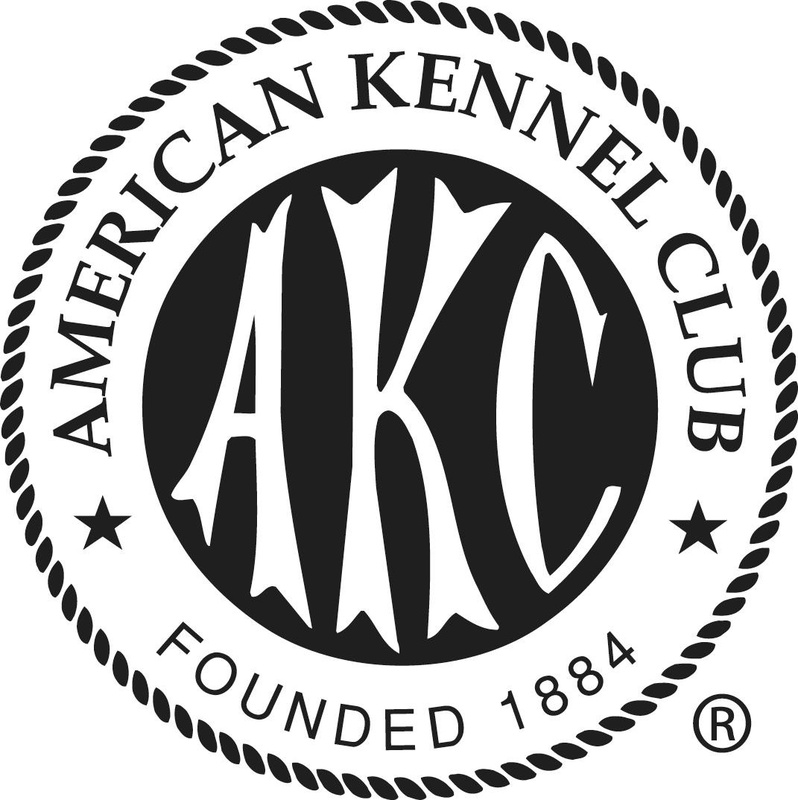 We moved to our present location in April 2001.We have developed an excellent reputation in the community for the care of your pets.